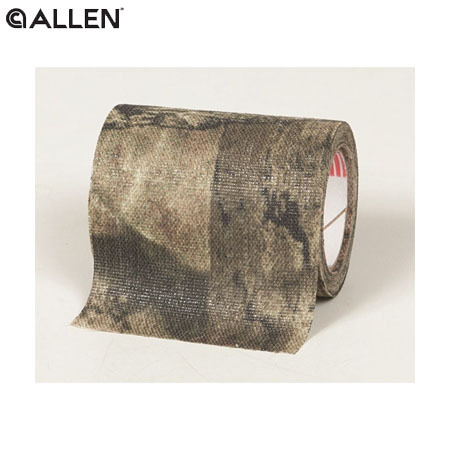 Online ShopHome » Products » Allen Cloth Mossy Oak Camo Tape. 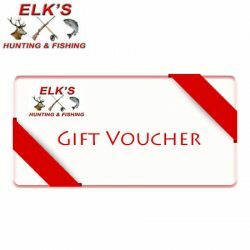 Allen’s Cloth Camo Tape is easy to apply and remove. 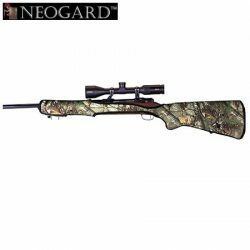 This durable cloth material comes in a 2″ x 10′ roll and has hundreds of uses, like protecting your firearm from the elements, wrapping a bow grip, or camouflaging trail cameras or anything you might take with you on your next hunt. 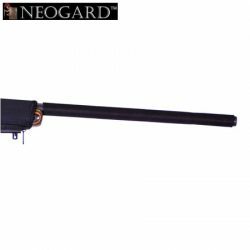 Neogard Neoprene Rifle Barrel Covers.